Displaying your property listings on your company website is a powerful way to generate visibility and attract new clients. 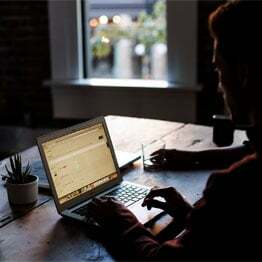 Although it may seem like a cumbersome project that could require a lot of work, it doesn’t have to be. So how do you choose the best solution for you? Below are three options to consider if you want to add your own commercial real estate listings on your company or team website. 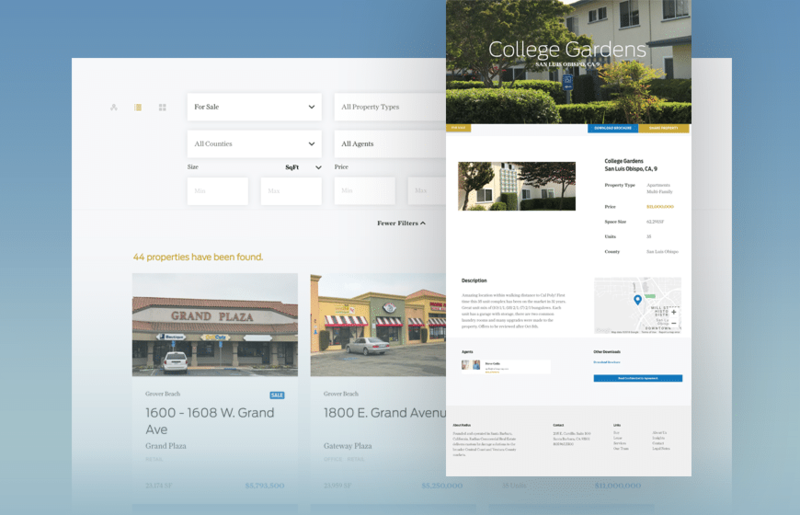 Building a custom property search engine from scratch with a web development agency gives you the ability to tailor the entire experience to your specific requirements. There are modules built on open-source platforms (like WordPress) that can help you self-manage your listings in the back-end. 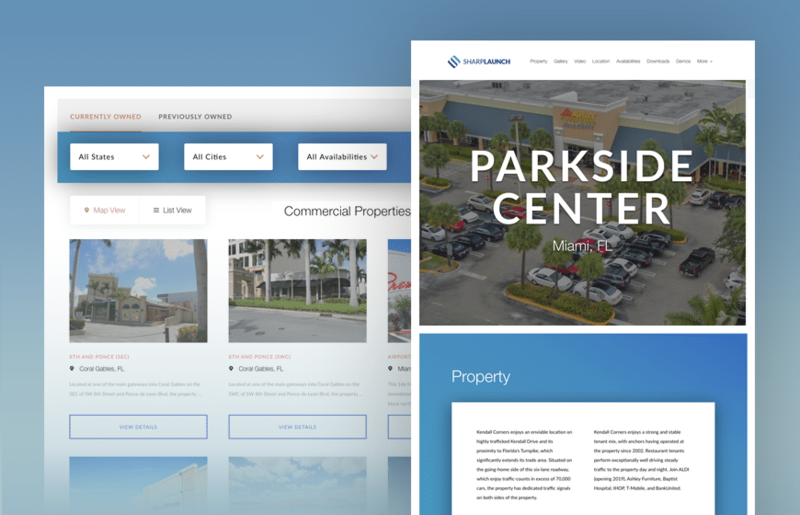 Turnkey commercial real estate marketing solutions like SharpLaunch can easily integrate with your company website and help automate the entire marketing process to save hassles and administrative time. You won’t have to worry about technical issues or hosting, and you can reap the benefits of a product that is continuously improving. 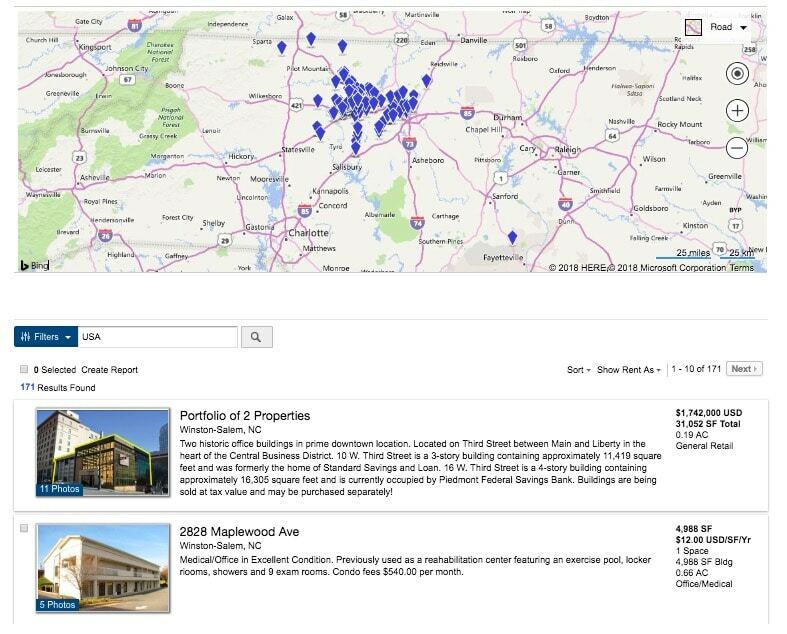 Since many commercial real estate companies already post their listings on Loopnet, adding a Looplink widget is an easy way to display those listings on a company website. However, Looplink offers very limited customization and sends your visitors to Loopnet to see full listing details, instead of retaining visitors on your own site.